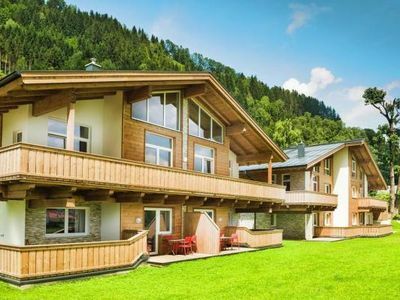 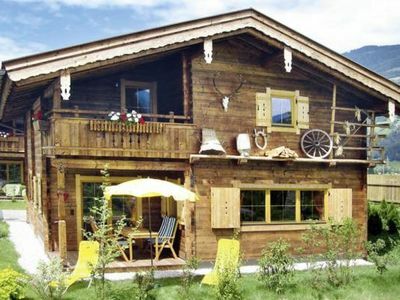 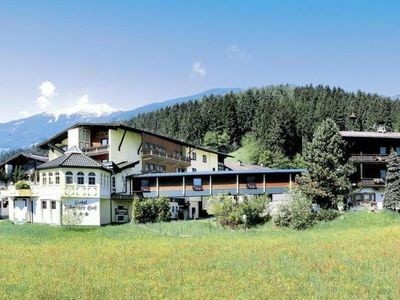 This beautiful detached chalet is located in the village of Fusch just a short distance from well-known Zell am See and adjacent Kaprun, where you can ski nearly year round on the glacier. 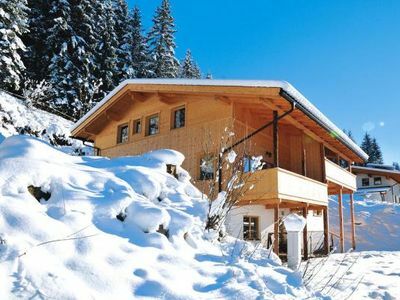 This spacious chalet, which you will have entirely to yourself, is furnished with warm modern materials. 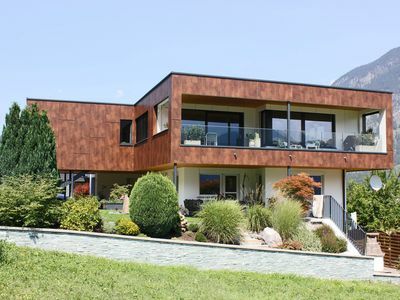 The large living room has a dining area with an open-plan kitchen and a sitting area with direct access to the sun-drenched terrace with a breathtaking view. 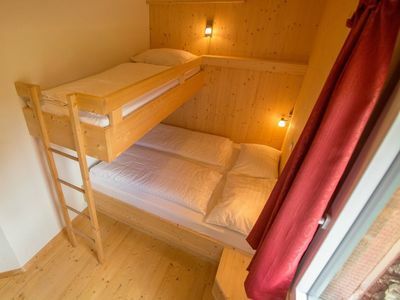 In addition to the 3 spacious bedrooms and 2 bathrooms, there is a fabulous private sauna which is great for relaxing after a day of skiing or hiking. 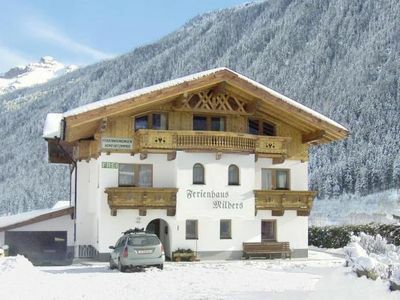 The ground floor contains a storage area for skis in winter and bicycles in summer. 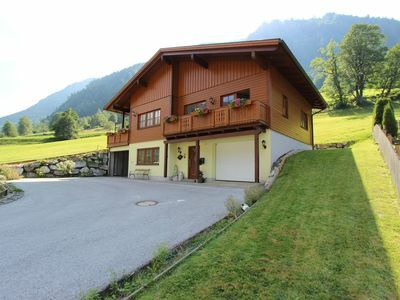 The house is surrounded by a large garden, which is at your disposal, and there is a stream that flows near the house. 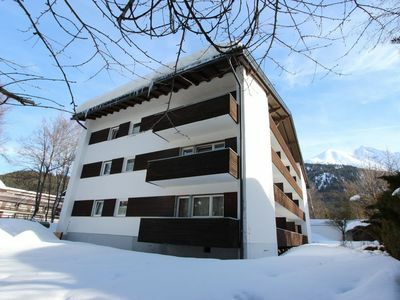 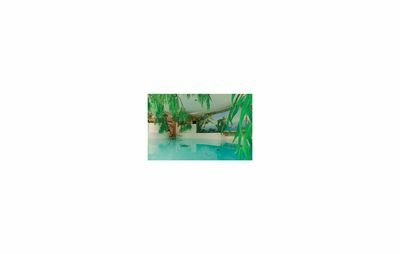 The outdoor swimming pool and the ski bus stop are located within walking distance from the house. 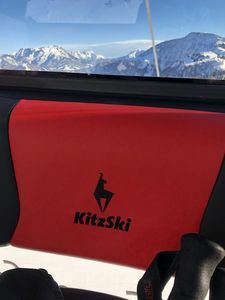 The ski bus will take you to the ski area at Zell am See and Kaprun in just moments. 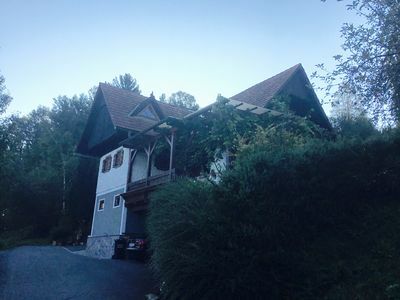 There is also a small practice lift a short distance from the house. 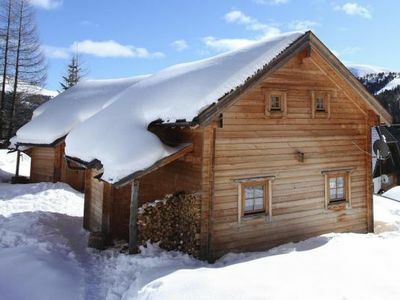 The surrounding area itself offers great hiking and cross-country skiing. 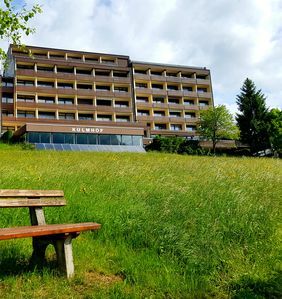 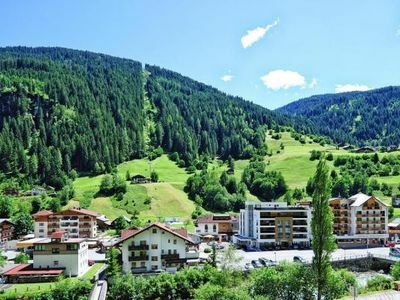 In other words, this is a top destination with the large ski areas nearby and don't forget to drive the renowned Grossglocknerstrasse in summer. 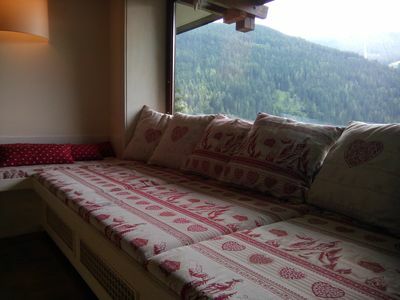 Alpenpension Weltsprachen welcomes all the languages ​​of the world! 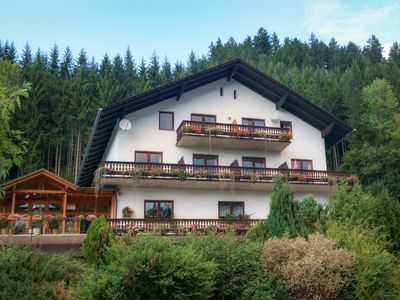 Holiday of a special kind in the famous Styrian Schilcherheimat!